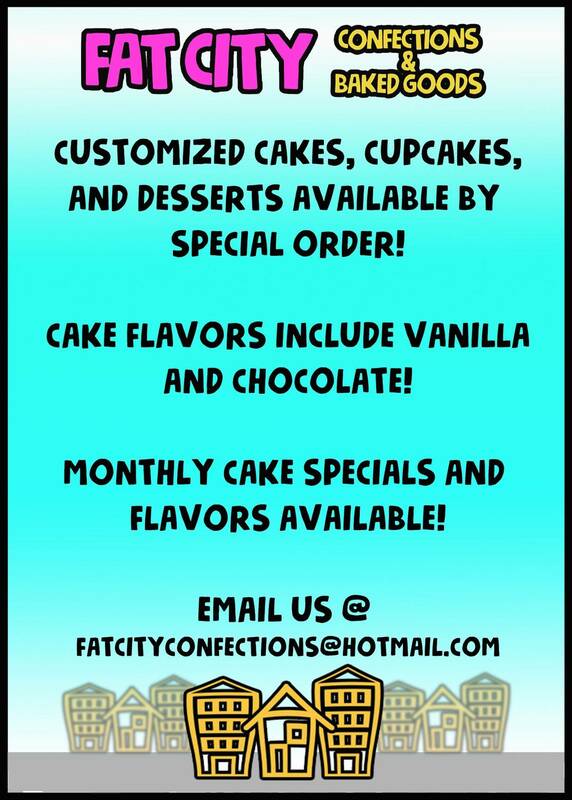 At Fat City our goal is to provide our clientele with the highest quality twists on classic confections and baked goods made with traditional techniques along with the finest ingredients possible. 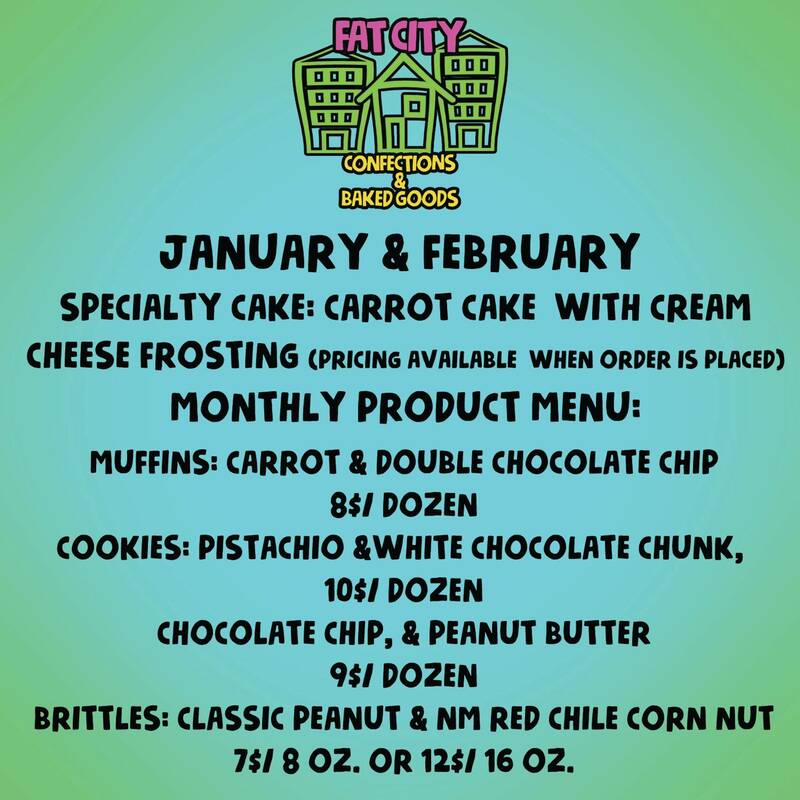 To us, the little things are important so we make sure to adapt our menu to use ingredients that reflect the seasonal produce that New Mexico has to offer, and when necessary we make sure to source responsibly managed global ingredients such as chocolate and spices. The unpredictability of our menu means that there is always something new to try, and it allows us to present new innovative techniques and New Mexico's resources.